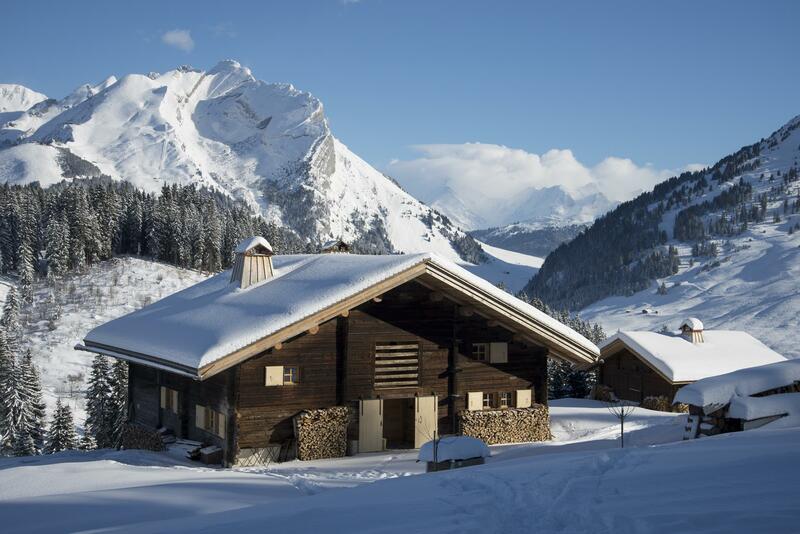 Beautiful La Clusaz is a ski resort in Haute Savoie, set in a sumptuous, natural environment at the foot of the Aravis mountain range and easily accessible from Lyon, Paris or Geneva. La Clusaz is the perfect holiday location for all in any season. In winter, you can indulge in one of the many snow sports on offer, downhill skiing, cross country, free riding or free styling to ski joering or snow shoe walking. Autumn is beautiful with a dazzling array of colours and the unmissable mushroom picking. 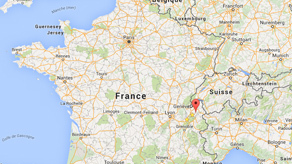 In summer you can head to Lake Annecy for an adventure on the lake and discover the charms of the region. 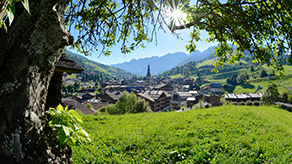 Let the authentic and traditional village of La Clusaz charm you with its warm welcome and great shopping.